On September 5, a little after midnight, Death-Cast calls Mateo Torrez and Rufus Emeterio to give them some bad news: They're going to die today. Mateo and Rufus are total strangers, but, for different reasons, they're both looking to make a new friend on their End Day. The good news: There's an app for that. It's called the Last Friend, and through it, Rufus and Mateo are about to meet up for one last great adventure—to live a lifetime in a single day. Ik heb dit boek bij de bibliotheek geleend. 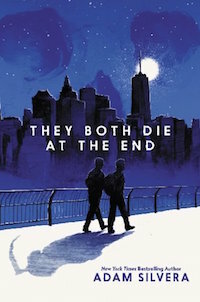 Ik heb het boek gelezen voor de Bored to Death YA Book Club. 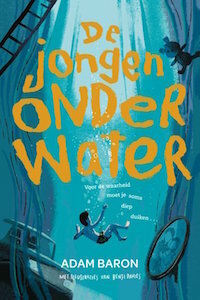 Lees mijn recensie op Ikvindlezenleuk.